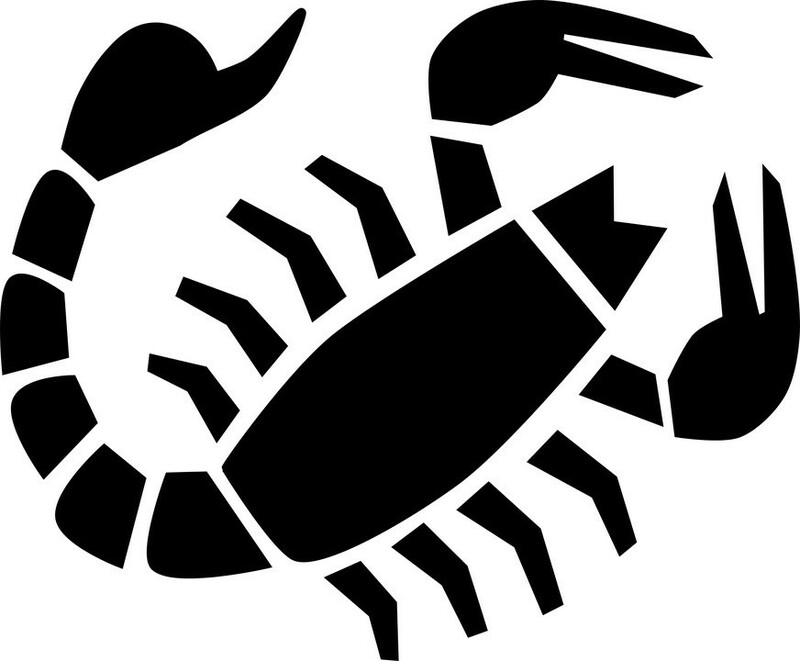 SCORPIO (Oct. 23-Nov. 21): I am not currently a wanderer or voyager or entrepreneur or swashbuckler. But at other times in my life, I have had extensive experience with those roles. So I know secrets about how and why to be a wanderer and voyager and entrepreneur and swashbuckler. And it's clear to me that in the coming weeks you could benefit in unforeseen ways from researching and embodying the roles of curious wanderer and brave voyager and savvy entrepreneur and prudent swashbuckler. 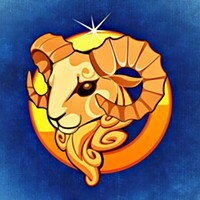 CAPRICORN (Dec. 22-Jan. 19): "Every true love and friendship is a story of unexpected transformation," writes activist and author Elif Shafak. "If we are the same person before and after we loved, that means we haven't loved enough." I bring this to your attention because you're in a phase when your close alliances should be activating healing changes in your life. If for some reason your alliances are not yet awash in the exciting emotions of redemption and reinvention, get started on instigating experimental acts of intimacy. 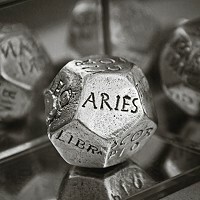 AQUARIUS (Jan. 20-Feb. 18): I suspect you will be an especially arousing influence in the coming weeks. You may also be inspiring and disorienting, with unpredictable results. How many transformations will you unleash? How many expectations will you dismantle? How many creative disruptions will you induce in the midst of the daily grind? I hesitate to underestimate the messy beauty you'll stir up or the rambunctious gossip you'll provoke. In any case, I plan to be richly amused by your exploits, and I hope everyone else will be, as well. For best results, I will pray to the Goddess of Productive Fun, begging Her to ensure that the commotions and uproars you catalyze will be in service to love and kindness. PISCES (Feb. 19-March 20): Gonzo journalist Hunter S. Thompson wasn't always a wild and crazy writer. Early in his career he made an effort to compose respectable, measured prose. When he finally gave up on that project and decided he could "get away with" a more uninhibited style, he described it as being "like falling down an elevator shaft and landing in a pool full of mermaids." I foresee a metaphorically comparable development in your future, Pisces. 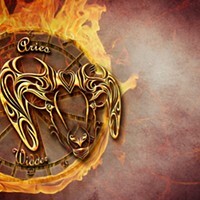 ARIES (March 21-April 19): In 1994, Aries pop diva Mariah Carey collaborated with an associate to write the song "All I Want For Christmas Is You." It took them 15 minutes to finish it. Since then it has generated $60 million in royalties. I wish I could unconditionally predict that you, too, will efficiently spawn a valuable creation sometime soon. Current planetary alignments do indeed suggest that such a development is more possible than usual. But because I tend to be conservative in my prophecies, I won't guarantee anything close to the $60-million figure. In fact, your reward may be more spiritual in nature than financial. TAURUS (April 20-May 20): An interactive post at Reddit.com asked readers to write about "the most underrated feeling of all time." One person said, "When you change the sheets on your bed." Another extolled "the feeling that comes when you pay all your bills and you've still got money in the bank." Others said, "dancing under the rain," "physical contact like a pat on the back when you're really touch starved," and "listening to a song for the first time and it's so good you just can't stop smiling." I bring this to your attention, Taurus, because I suspect that the next two weeks will bring you a flood of these pleasurable underrated feelings. GEMINI (May 21-June 20): "Beer makes you feel the way you ought to feel without beer," wrote Gemini author Henry Lawson. Do you have any methods for making yourself feel like you've drunk a few beers that don't involve drinking a few beers? If not, I highly recommend that you find at least one. It will be especially important in the coming weeks for you to have a way to alter, expand, or purify your consciousness without relying on literal intoxicants or drugs. The goal: to leave your groove before it devolves into a rut. LEO (July 23-Aug. 22): German scientists have created cochlear implants for gerbils that have been genetically modified, enabling the creatures to "listen" to light. The researchers' work is ultimately dedicated to finding ways to improve the lives of people with hearing impairments. What might be the equivalent of you gaining the power to "hear light"? I understand that you might resist thinking this way. "That makes no sense," you may protest, or "There's no practical value in fantasizing about such an impossibility." But I hope you'll make the effort anyway. In my view, stretching your imagination past its limits is the healing you need most right now. I also think that doing so will turn out to be unexpectedly practical. LIBRA (Sept. 23-Oct. 22): Artist David Hockney is proud of how undemanding he is toward his friends and associates. "People tell me they open my e-mails first," he says, "because they aren't demands and you don't need to reply. They're simply for pleasure." He also enjoys giving regular small gifts. "I draw flowers every day and send them to my friends so they get fresh blooms." Hockney seems to share the perspective expressed by author Gail Godwin, who writes, "How easy it was to make people happy, when you didn't want or need anything from them." In accordance with astrological omens, Libra, I suggest you have fun employing these approaches in the coming weeks. Homework: When they say "Be yourself," which self do they mean? Testify at FreeWillAstrology.com.